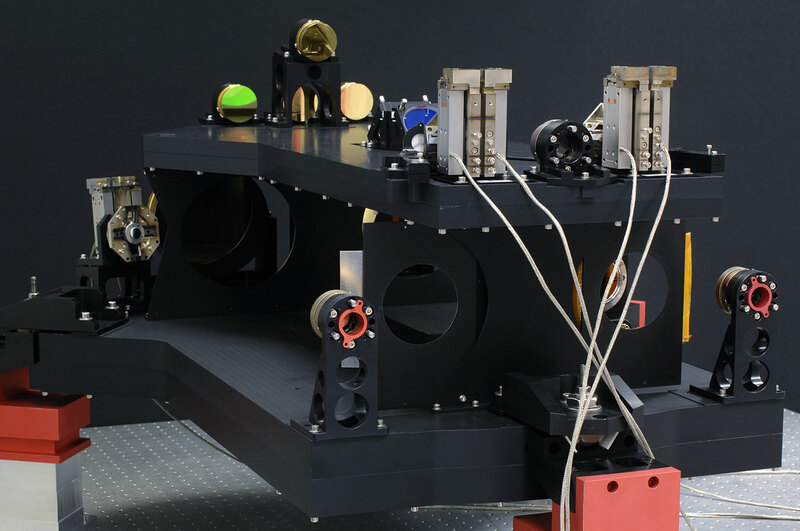 ESO has just taken delivery of the last of a series of sophisticated optical and mechanical systems called star separators for the Very Large Telescope Interferometer (VLTI). 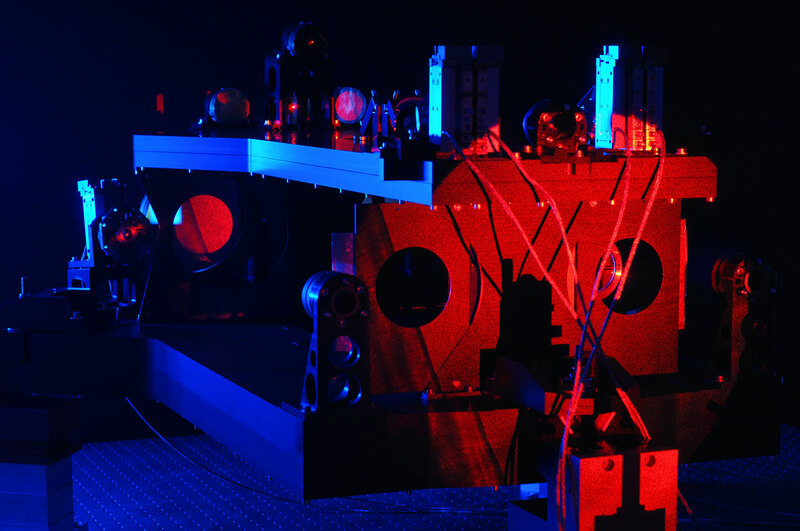 These systems from the Dutch research institute TNO will allow the VLTI’s future instruments to observe much fainter objects than is possible at present. A bright star is needed as a reference so the VLTI can correct for the constantly changing atmospheric conditions and remain precisely adjusted to extremely high precision. Currently this bright star must also be the target of the observations, limiting the type of object that astronomers can study with the VLTI. But the new star separator technology allows two objects to be observed together: a bright star to track the atmosphere and a faint target to be studied. The corrections from the bright object are applied to the fainter one. Thanks to this development the reach of VLTI, using the future PRIMA and GRAVITY instruments, will be greatly extended. Objects up to two hundred times fainter than can at present be studied will become accessible. This will allow the VLTI to explore the material around supermassive black holes at the centre of the Milky Way and also in other galaxies. It also offers the potential to study giant planets around nearby stars and measure the positions of objects to far higher accuracy than is possible at present. The Dutch research institute TNO has worked in close cooperation with ESO for almost a decade and has delivered four Auxiliary Telescope (AT) and four Unit Telescope (UT) star separators. First deliveries for both of these telescope groups took place in November 2007 and in the last few days the final UT system has been delivered to ESO.